Are you looking for a company to provide you with quality lawn care maintenance? Are you in need of pool cleaning maintenance, but your current yard care guy can't help with anything but the grass? Quit hiring multiple guys to do the many things you need done to keep your property looking good. Call Aardvark Services and let our professionals take care of your lawn and pool maintenance needs! Aardvark has been serving Panama City, Inlet Beach, and Santa Rosa Beach for over 30 years. Contact us today and let us handle your lawn and pool service needs! Reference this Website for a FREE Estimate! At Aardvark Services, we offer complete lawn and pool service for both residential and commercial properties. With our dedicated team, we specialize in property maintenance and will take care to make your home stand out in your neighborhood. If you don't like yard work, Aardvark will be there for you year round, taking care of your lawn and property. Many people neglect their yard, pool and other property issues during the cooler months here in the Panhandle. At Aardvark Services, we know the importance of monthly lawn and pool service year round. Regular maintenance prevents mold, algae, fungus and many more natural growths from choking your lawn creating a more involved clean up in the Spring, not to mention the increased expenses that it will cause. Natural growth and weeds reverse the affects of good maintenance in a matter of a few shorts weeks. Free estimates are available for year-long service. We offer quality Lawn and pool maintenance! Whether you need your lawn treated and fertilized or completely new sod, call Aardvark Services and let our dedicated team help you! Our yard care services include spraying for weeds, mulching, along with complete irrigation maintenance. 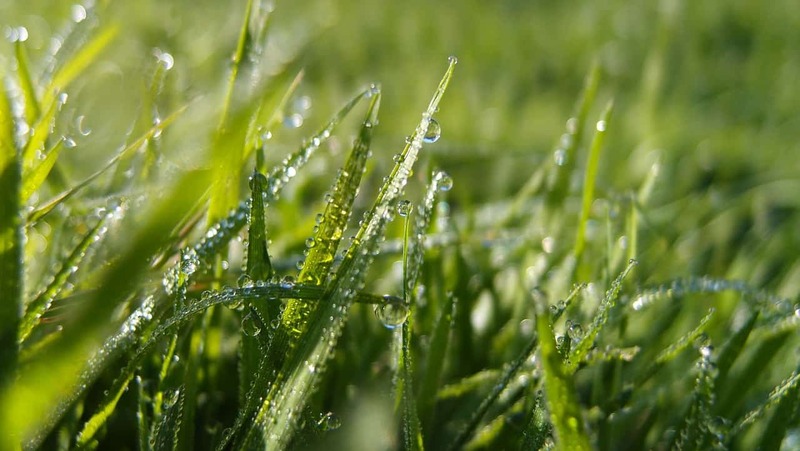 Are you having problems with your sprinkler system? Let Aardvark Services find the problem. With our team, the problem can be detected and tracked down fast, making sure that each sprinkler head is watering your lawn. To find out what Aardvark can do for your sprinkler system, and what other lawn care services we offer, give us a call today! Owning a swimming pool in Panama City, and surrounding areas, should be for your enjoyment, not a part-time job. That’s why you should choose Aardvark Services to take care of your pool cleaning and maintenance jobs in Panama City, Rosemary Beach and Santa Rosa Beach. Our technicians are properly trained, CPO certified, and they will make sure your pool is always working properly. We carry our name with pride, and meet every pool cleaning job with professionalism. At Aardvark, we will take complete care of your pool year round and offer a full range of services from water testing, to maintenance and necessary chemical treatments. With our pool cleaning service, your pool will sparkle bright like a diamond. All you have to do is get in and enjoy! Also, because we specialize in lawn service and landscape around your pool, Aardvark strives to make the space between your backyard and your pool look seamless with our yard service. We are always on the go. If you call, we will call you back if you miss us. We want to get to know you and your property for years to come. Whatever service you need, Aardvark Lawn Maintenance can help. Are you worried that you don't have the time to take care of your yard? Do you want your lawn to look nice so that you can have friends and family over to enjoy with you? Call the company that will get you in a great yard service and maintenance plan that fits your budget. The worry will be gone and you will have time to do the things you enjoy, like having pool party in the nicely kept back yard. The dedicated team at Aardvark Services take pride in a job well done and will always do their best to please the customer and go out of their way to prove they do great work. With a 30year history here serving home owners in the Panama City, FL area, there are many people that would be glad to tell you how much they respect and appreciate the service they have received from Aardvark Services through the years. 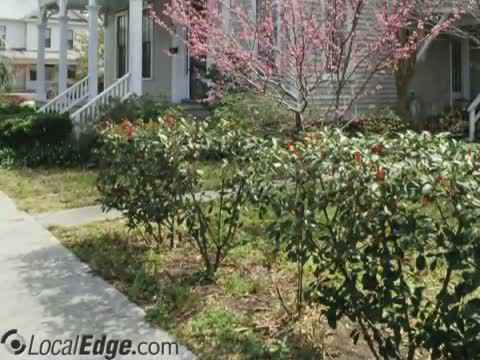 Make sure your yard looks its best all year round. Aardvark Services is here to provide the expert lawn care services that you need to keep your property lush and gorgeous. Our yard maintenance and pool cleaning service strives to make your property a relaxing retreat and a place you're happy to invite guests to visit. Give us a call today to learn more about our lawn service packages! Residential and Commercial Lawn and Property Maintenance, year around full service lawn care, palm tree, trees and bush trimming, garden mulching, new sod, irrigation and sprinkler maintenance and repair, now offering complete pool service, water testing, shock treatments, free estimates.